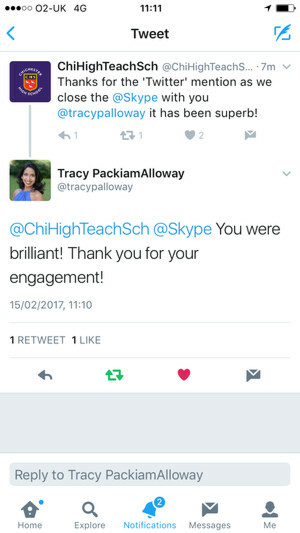 At 1003, after a tense few minutes, CHS connected with Tracy in Miami. She then delivered an hour presentation on what working memory is and its effect on learning for all students but particularly SEND students. We discussed a number of case studies and all delegates had an opportunity to ask questions. Mel Childs took Tracy Alloway’s introduction to working memory and applied it in more detail to SEND needs. Delegates were given the opportunity to test their own working memory and know what it feels like to be a student in the classroom. There was also an opportunity to summarise key research documents. Mark Johnson summarised the theory surrounding memory and turned this into practical applications. 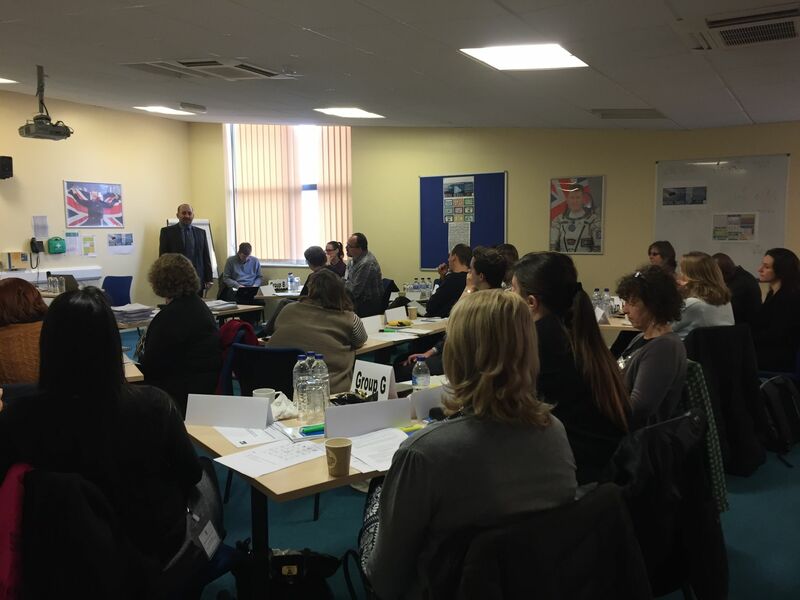 Delegates focused on how to create a ‘working memory classroom’ which would support the working memory of the students. The discussion then focused on activities to develop working memory and how to use these activities in the classroom. Since September, our Key Stage 3 students have been discussing metacognition through our own Learning to Learn (L2L) programme. Created from a range of resources, and tailored to fit the needs of our own students, the programme allows students an opportunity to reflect on their learning and to consider what other factors may be impacting on their learning. The activities are varied and range from debates to riddles, and are designed to prepare students to become better equipped learners beyond Key Stage 3. Students understand that learning does not simply take place in school and that throughout life they will always be learning; therefore, the sessions help to develop the students beyond school. Often students do not have the luxury of examining their own metacognition in lessons as teachers are busy covering course content. The 20 minutes each week on L2L provides students with the time to develop their ability to learn. In the first half term, students, led by their form tutor, engaged in activities which addressed emotions, responsibilities, communication and coping with failure. Students then moved onto looking at friendships, resilience, delayed gratification and involvement. Work in the Spring term is focused on changing habits, thinking and talking, listening and learning, motivation and uniqueness. Initial feedback from students, form tutors and parents has been positive, with most comments suggesting that the programme provides a good cross over between learning and skills for life. The next stage in the L2L programme is under review. However, it is hoped that through the regular sessions, students will have an awareness of metacognition for life. Thanks must go to James Mannion for the initial resources and to Andy Davies for guidance with the programme. On the 30th of January 2017 CHS hosted a Joint Professional Development Day. The theme was ‘Closing the Gap Through Knowledge and Understanding’, with three hundred and twenty staff from five school attended the Conference. The morning began with an inspirational speech from our Executive Headteacher, Yasmin Maskatiya (pictured left). She explained that one of the big features of today is teacher-led research. At CHS, we believe collaborative inquiry is a really powerful model of professional learning. The JPD day was a powerful exchange of our collective understanding and skill. We then listened to a thought-provoking keynote speech by Professor Guy Claxton (pictured right), the internationally renowned speaker, thinker and author of almost 30 books on education. “Researchers call it cognitive activation. 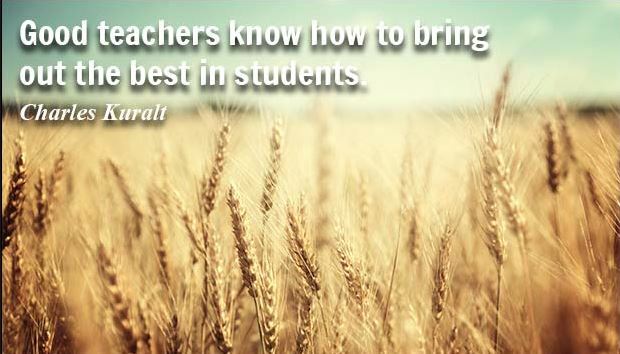 I call it making their brains hurt.” People often think that in order to improve, teachers must work harder. But this only makes children more passive, more dependent and less resilient. We must endeavour to create a situation where children feel less like passengers and more like crew. Less done to, more done with. As teachers, we must gently but relentlessly build children’s capacity to do more for themselves. Our aim should be to help them learn how to “flounder intelligently”. As the day moved on the 326 delegates then divided into groups and rotated through 5 workshops: collaborative learning, character education, literacy and special educational needs, attitudes to learning, and marking and feedback. Workshops were facilitated by colleagues from the 5 participating schools, providing delegates with a range of insights and perspectives on raising attainment and closing the gap. This week our Teaching and Learning Briefing was provided by Nick Brown the Head of School. He described a lesson with 7A5 which is the lowest set Science class. He had chosen to teach them the challenging concept of atoms and compounds. It was difficult because the concept is so abstract. Nick taught the lesson by using sweets which made it very visual and tangible. The students were amazing and Nick was really surprised how quickly they picked up the concept and were able to model the various states of matter. The students made outstanding progress and the lesson was brought to life by Nick’s enthusiasm and praise. He used scaffold sheets to chunk the task and support the less able. The students were rewarded with sweets at the end of the lesson, but not the sweets used during the demonstration! The PowerPoint used can be downloaded here. The focus this week was the difference between teaching boys and girls. Naomi Lewry, who is a Vice Principal presented her top ten behaviour tips. She made it quite clear that right from the start, anything you allow becomes established as allowed; and anything you challenge is established as unacceptable. ‘The classic is noise level and off-task talking. If you do not challenge students who talk while others talk, you establish that this OK; it is no good getting bothered about it later. Similarly with noise level. If you ask for ‘silence’ and then accept low level noise– then your message is ‘silence means general low level chat’. Naomi continued the presentation by showing us one of her lesson plans which included the learning objectives, the success criteria and the tasks. She gave us a number of ways in which to keep boys on task and motivated in lessons.